Make your own soda at home! 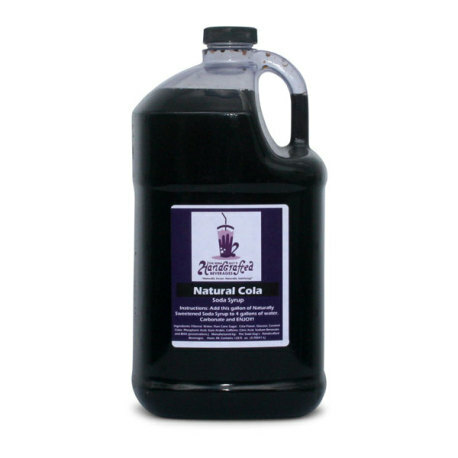 This one gallon jug of cola soda concentrate can be mixed with four gallons of water to make five gallons total of delicious soda! This is the perfect amount for those who keg using ball lock or pin lock style kegs. 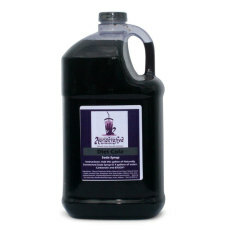 Five gallons of soda will also make roughly thirty eight 500mL bottles. For those bottling this product, we recommend using the 500 mL plastic PET bottles, which can expand with the higher pressure of soda rather than breaking. Perfect for the kids, or an a non-alcoholic alternative. 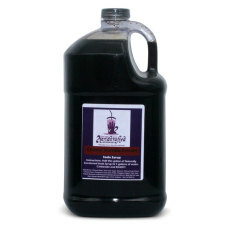 These soda concentrates are made locally here in Indiana and are used by some local breweries as mixers for shandies, as well as on tap as sodas in local restaurants. Refreshing and delicious!